I hear from a lot of readers who either can't take supplements or don't want to take supplements. This is a problem when it comes to vitamin D. It's tough to get enough vitamin D from the sun and from the food you eat. But there is one way you can boost your levels - even in the winter. 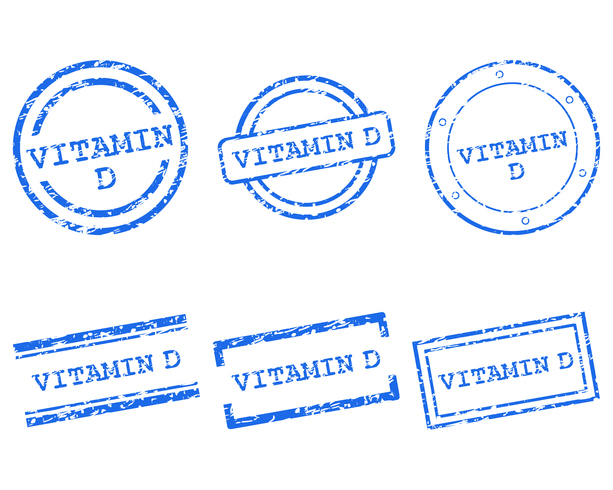 Normally, your skin produces vitamin D when UV light from the sun strikes cholesterol (yes, cholesterol) in the skin. But in winter, large swaths of the country are devoid of any activating UV energy. I've even been low, and I am outdoors a lot. Now, a new study says that eating mushrooms might assist your need for the wintertime vitamin D lull. It seems that white mushrooms, largely ignored for nutritional value, are now proving their worth as a source of vitamin D.
In this study, researchers randomized 25 subjects to take either vitamin D2 (2,000 units), vitamin D3 (2,000 units), or a mushroom extract (which naturally contains 2,000 units of vitamin D2). The three groups had a similar starting vitamin D blood-level range of about 19 ng/mL. Their final level, after about 12 weeks of supplements, about doubled. This indicates that the vitamin D2 contained in mushrooms is about as effective as the more widely publicized vitamin D3. Mushrooms produce ergocalciferol (vitamin D2) when exposed to UV light, as do just a few other plant organisms. These include seaweed, fungi, and yeast. It's actually a similar process to how we make vitamin D with UV exposure. For vegetarians, this is good news. I have to take vitamin D in the winter. I eat lots of mushrooms, but I still need supplemental vitamin D. I take Advanced Bionutritionals Vitamin D3. This supplement has reliably raised the vitamin D level in my blood to the normal range. Though from an animal source, this D3 is made from sheep lanolin, which is a by-product of the oils on their wool, not their meat. I still think the most efficient winter intake of vitamin D will be a D3 supplement based on personal experience, since I eat mushrooms almost daily in my salad. Please also know that a mushroom producers trade group funded this study. REF: MedPage, May, 22, 1013.